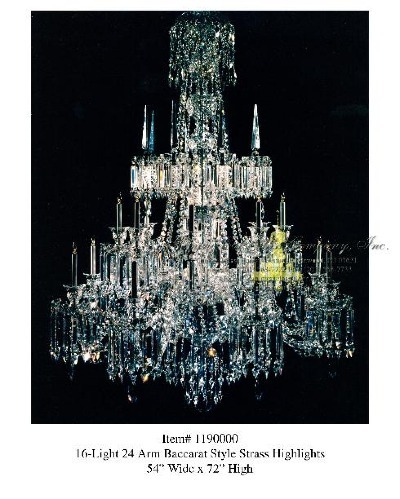 Gemini Cut Glass Company has completed work for the Auction Houses of Sotheby's and Christie's. In addition, Gemini has performed services for the Taj Mahal Hotel and Casino in Atlantic City, NJ, the Russian Tea Room and Tavern On The Green restaurants in New York City, the Plaza Hotel, Manhattan's City Hall, and the Trump Organization - to name just a few of our more distinguished clients. The About US page has more information.